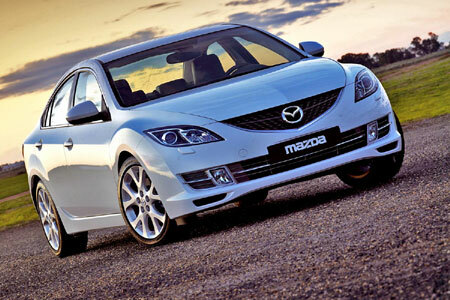 Auto Express named the Mazda 6 Business Line "Best Business Car" in the Britain's Top Penny Pinchers article in Issue No. 1193, commenting that "It IS possible to bag a comfortable motorway cruiser that'll cost you no more to run than a top-of-the-range supermini.....the low 133g/km CO2 emissions and tempting £18,300 price tag make the Mazda Business Line a bargain for Benefit in Kind taxpayers......An excellent driving position, low noise levels and punchy 2.2-litre diesel engine help take the strain out of long motorway journeys...sharp and engaging handling owes much to the brand's racy MX-5 roadster. "You can revel in a fuel-sipping 55.4mpg return at the pumps. Climbing behind the wheel for a long-haul trip now makes more financial sense than ever." Mazda 6 Business Line 2.2D car offers are based on Car Leasing, 10,000 miles pa, 3 in advanced followed by 47 or 35. Business contract hire + VAT / Personal car leasing deals include VAT. 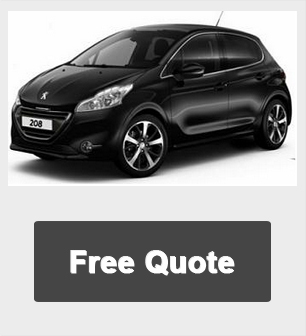 At the end of the lease contract simply hand the car back or purchase from the finance company or extend the hire contract.